Losing a single file can be extremely frustrating. Imagine losing a folder with many important data, images, and other data. Files do not get lost only when a user deletes them. Sometimes, systems malfunction and hard disks get corrupted can lead to delte files accidentally. 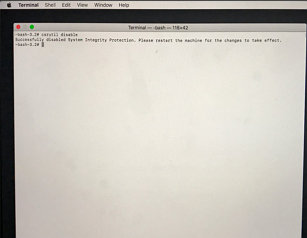 Fortunately, almost every device (computer, laptop, even your smartphone) is designed to avoid permanent data lost that once you delete a file it is not gone forever. So here we will show how exactly can do to recover deleted folders. Computers and smartphones handle all your data in a special way. Once you delete a file or folder, it doesn’t disappear permanently. The system simply labels them for reuse. The files and folders stay intact until new data overwrites them. That is why you should attempt folder recovery as soon as possible. 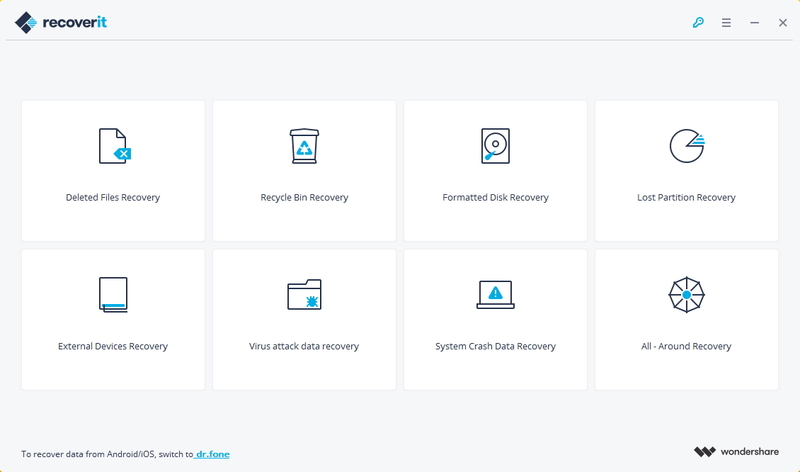 Recoverit will help you recover your deleted folder in no time because of the wide variety of supported file types. 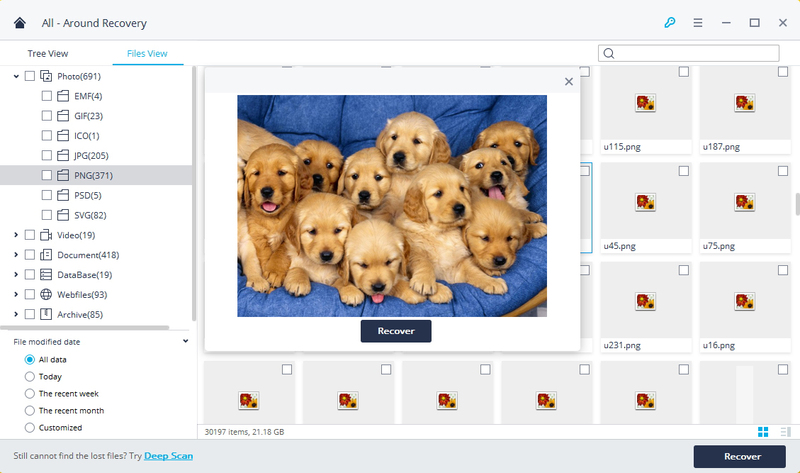 This recovery tool can recover all document files, photo, video, audio, archive files and even messages and emails. 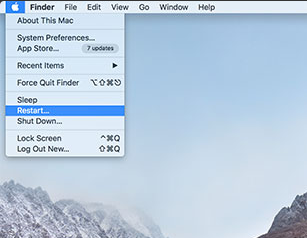 In addition, Recoverit supports Mac OS X. 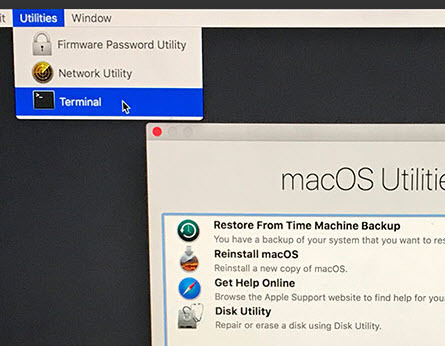 Here is a simple tutorial for Mac users on how to recover deleted files on Mac using Recoverit for Mac. Select the data lost scenario. To recover deleted folders, you can go to select the option "Deleted Files Recovery" to start. Select the location to scanning lost file. Select the target hard drive and click "Start" button to scanning. 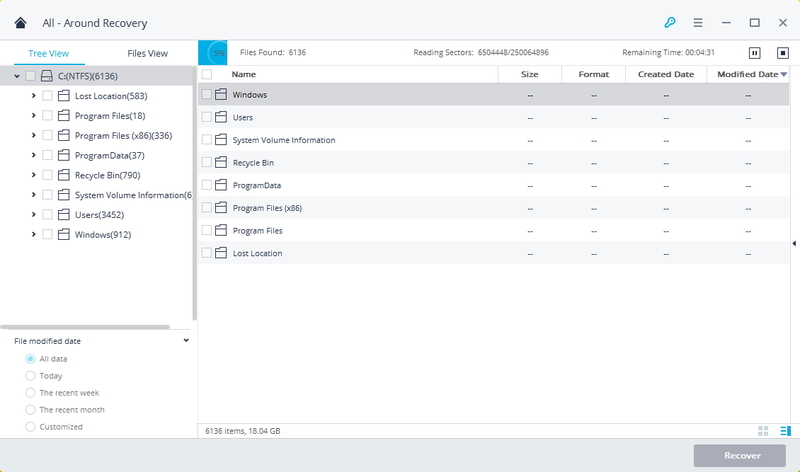 If quick scan can't get your deleted folders, you can go to "All-Around Recovery" which will deeply search your lost files. When the scanning finished, all of your deleted files will be listed with their original path. If you remember the file name, you can search it in the search bar. 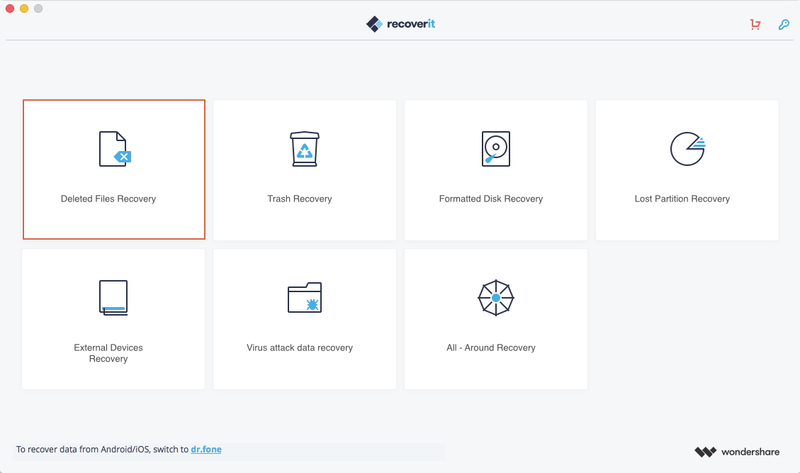 Recoverit will not only recover folders and files deleted by accident, but also files which were deleted because of improper operation, computer viruses, hard disk crashes, or even fragmented partition structure. When it comes to the program’s complicated-looking interface, the truth is PhotoRec is very simple to use. The program “holds your hand” and walks you through every single step of the recovery process. PhotoRec is based on functionality, not the interface.